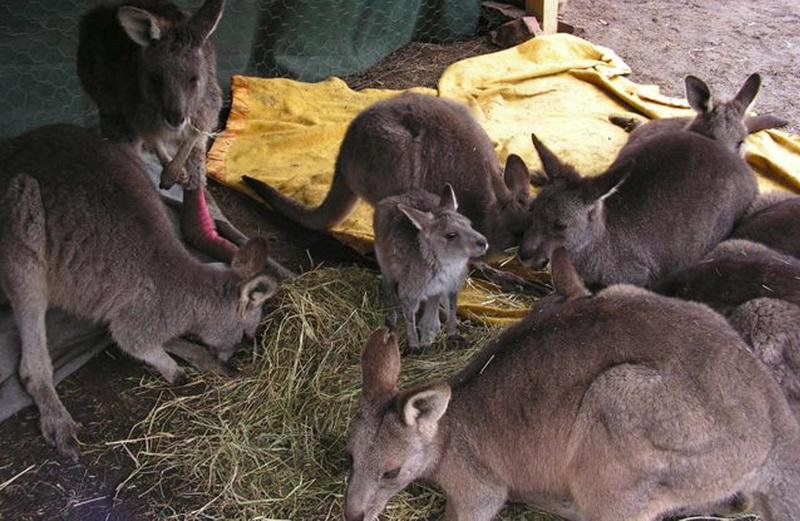 The Hepburn Wildlife Shelter is a 24–hour, self-funded volunteer wildlife rescue and treatment centre, established to assist and care for injured, orphaned, sick and distressed wildlife in and around the forested Shire of Hepburn.  Lake House assist in raising funds for the Hepburn Wildlife Shelter through the sales of Toy Kookaburras on site. The kookaburra is a special native bird at Lake House. Each evening they fly in to the restaurant terraces and are hand fed by the team. A Toy Kookaburra is placed in each of the hotel rooms and is used to indicate a ‘preferred sheet change’ throughout guests’ stay. So not only do they help with our environmental mission but also raise funds for a very worthy cause. The Country Fire Authority (CFA) is one of the world’s largest, and most highly regarded community based emergency services organisations. They respond to fire and other emergencies 24 hours a day, seven days a week. In regional Victoria we are particularly grateful to this organisation and its volunteers. As a result the CFA is one of our top priorities when it comes to fundraising. 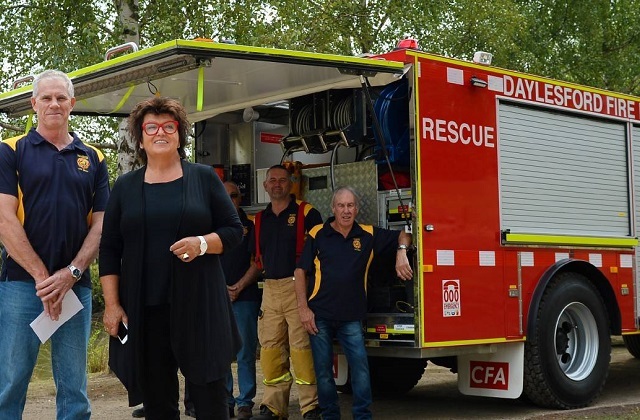 In recent years our efforts made it possible for the Daylesford CFA to upgrade their communication systems and assisted in the purcase of new vehicles; making volunteer coordination and dispatch more efficient in high pressure situations. 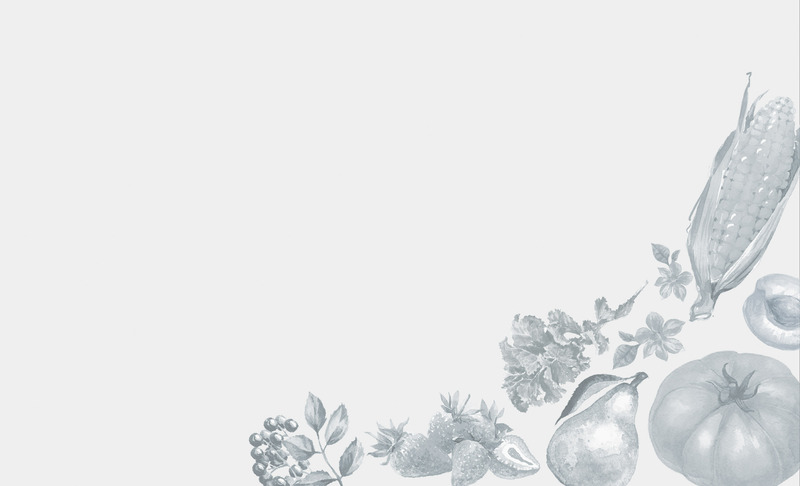 One of Culinary Director Alla Wolf-Tasker’s great passions is education in regards to food. Not only what we’re eating but also where it comes from, how we grow it and how we cook it. The DPSKG Project started with a $40,000 investment which was raised through a joint fundraising effort between Lake House, Alla Wolf-Tasker and the Open Gardens Project. 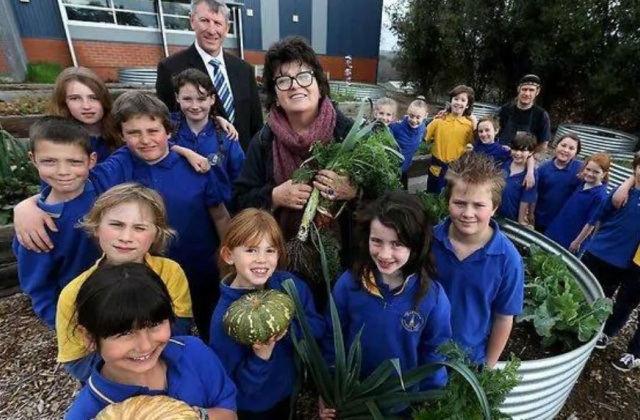 This cash injection allowed for the development of the Primary School Kitchen and garden plot. The DPSKG Cookbook (Grow. Cook. Eat) was a collaborative effort between Alla, Kitchen Garden Coordinator and Lake House Chef Andrew Stone & the kids at the Daylesford Primary School. Grow. Cook. Eat is a cookbook for little kids, big kids and anyone with the smallest of veggie plots. 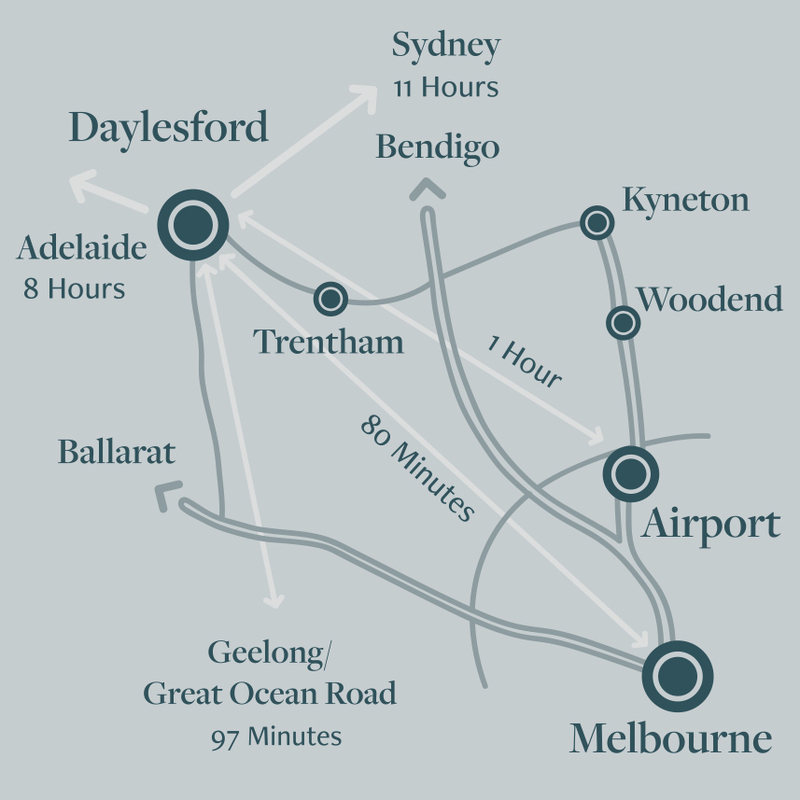 A great gift and even better….. all proceeds go to the Daylesford Primary School Kitchen Garden project! The Wombat Hill Botanic Gardens are situated high on top of an ancient extinct volcano overlooking the pretty village of Daylesford. It is one of several extinct volcanoes in the region and the original inhabitants imbued these locations with magic and mystery in their story telling. In the 1850s every Victorian town wanted a botanic garden. It was THE civilised status symbol, and a useful place to demonstrate what plants/trees suited the district. As they grew, botanic gardens became a cool retreat in cities and in rural towns. In 1860 the new borough of Daylesford wanted to create its Botanic Garden and asked the Government for a piece of the paddock at the goldfields Government Camp on the top of Wombat Hill. Huge white-trunked trees were felled. The hilltop was ploughed, and paths and beds laid out, many plants being donated by the community. Trees planted included oaks, ash and elm, poplars, cypresses, with blue gums round the boundary. Baron Sir Ferdinand von Mueller, the early Director of the Melbourne Botanic Gardens contributed. 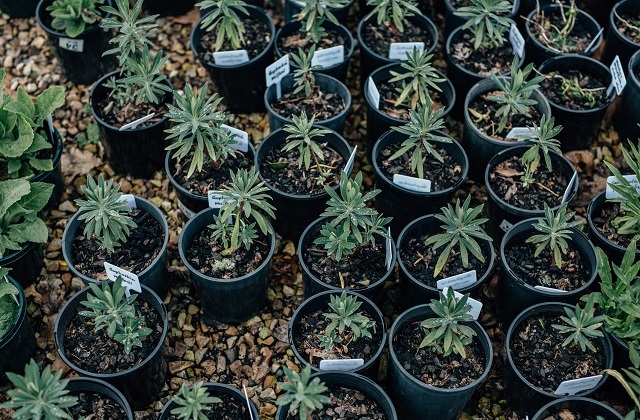 As Government Botanist he was interested in collecting plants from around the world, growing them on and giving them away to see how they acclimatised to a new land. Now The Friends of the Wombat Hill Botanic Gardens is a volunteer based organisation who tends to the gardens and raise funds for the maintenance and beautification of the gardens. Their shed is alongside Wombat Hill House – our café. The Friends is largely a Volunteer organisation and their operations rely on the sale of plants, the open garden scheme and generous donations from the community. 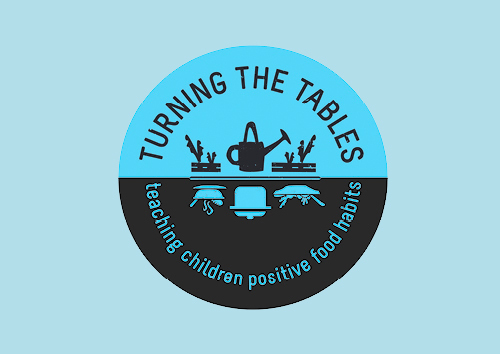 We’re proud supporters of The Stephanie Alexander Kitchen Garden Foundation’s fundraising campaign – Turning the Tables – which is dedicated to raising much-needed funds to help teach Australian children positive food habits for life. 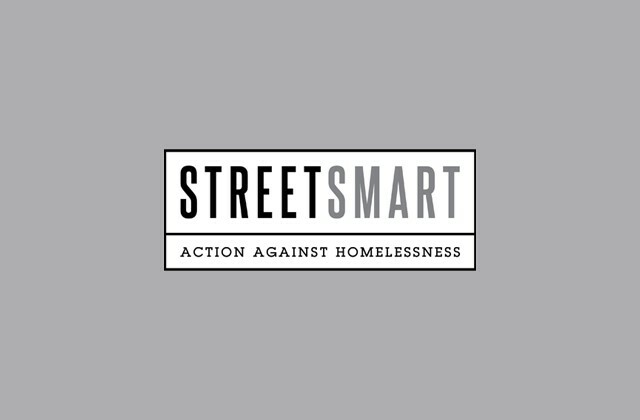 Each year we are proud to support DineSmart – an initiative created by the team at StreetSmart – that is designed to help restaurants and their diners take action against homelessness. With the support of our guests we have raised over $25,000 which has helped fund a number of vital local projects including seed funding and supporting Eureka Mums, and WRISC, who have used the funds to support their counselling, therapy and support program for children fleeing domestic violence. 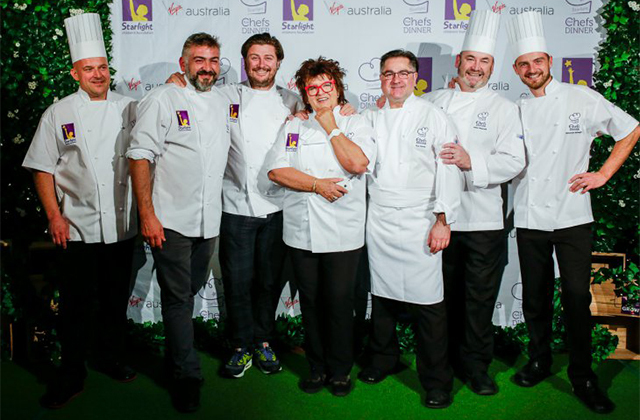 Established in 1993, Starlight Five Chefs Dinners are Starlight’s signature fundraising events and are supported by some of Australia’s best chefs. Incredible degustation menus are created and matched with the finest wines, all peppered with stories of inspiration and hope in a beautifully themed room. Lake House Culinary Director Alla Wolf-Tasker AM has supported this great event for a number of years as a participating chef. 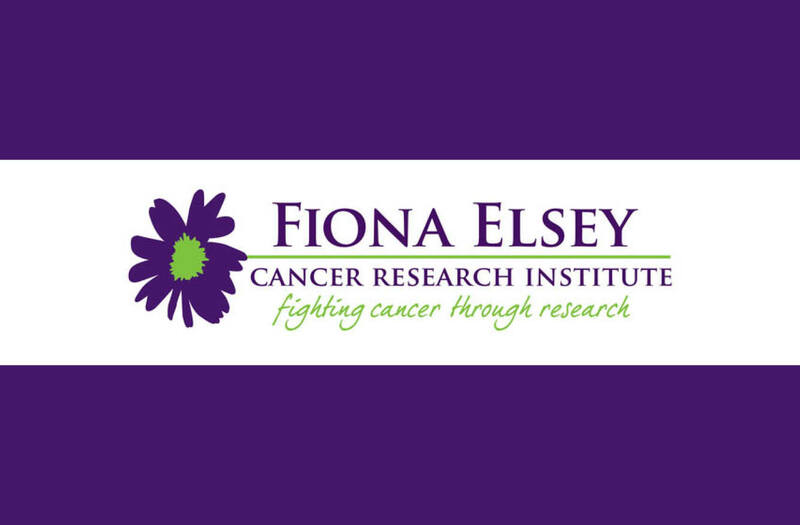 The Fiona Elsey Cancer Research Institute is a world class cancer research facility based in nearby Ballarat, Victoria. Australia’s only regionally based cancer research centre, it relies on the generous support of the community to continue research into more effective ways to diagnose and treat cancer. We were proud to partner with them in their Restaurants for Research initiative and to help raise funds so they can continue their very important work.